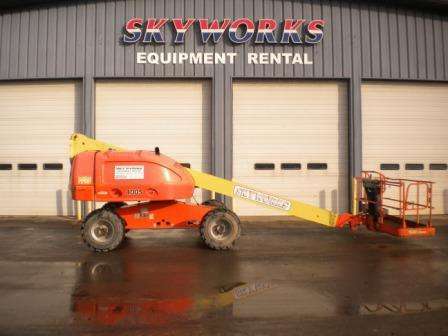 Welcome to Skyworks, LLC in Columbus, OH! 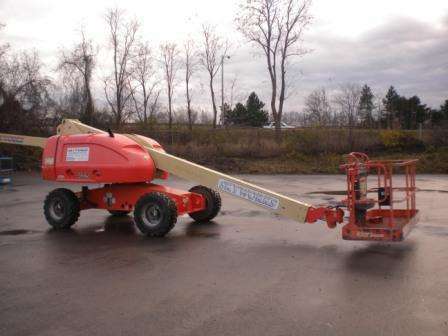 New and used boom lifts, aerial scissor lifts, telehandlers and more at a Columbus / Delaware, Ohio equipment dealer. Get the equipment you need from our terrific new and used sales selection of aerial work platforms, excavators, grinders, light towers, skid steers, telescopic handlers and more by Genie, JLG, Lull, Mustang, Dynapac and Skytrak. 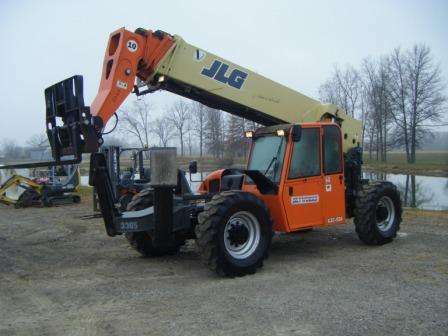 We also feature rental equipment including aerial lift rentals, skid steers, forklift rentals and other equipment for rent. Contact us today by calling or by emailing!